France, Which is known for its diverse tourist destinations, is on the top of the list of the most visited countries in the world. The country is home to a whopping 37 UNESCO World Heritage Sites which are well recognized globally for their outstanding universal value. France has long been a global center of art, science, and philosophy. Travelers come to France to follow the trail of France's great philosophers, writers, and artists, or to discover its long coastlines, massive mountain ranges, and breathtaking farmland vistas, or to immerse in the beautiful language it gave the world. 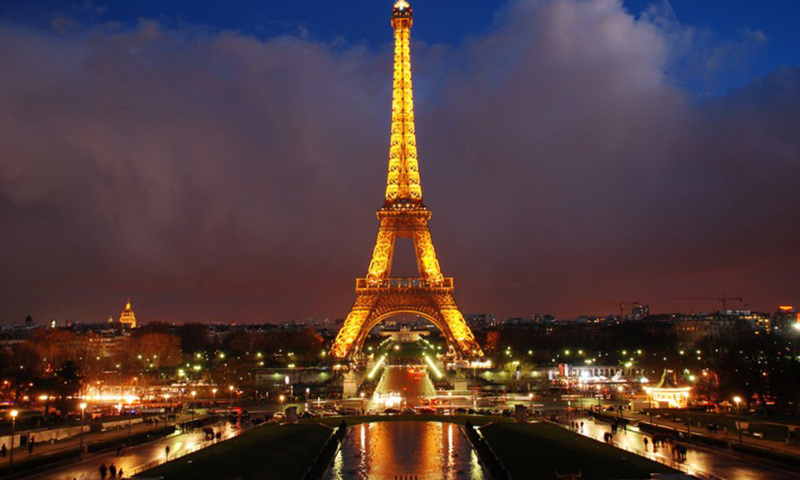 France is one of the most geographically diverse countries in Europe and leads the world in the field of tourism. The main cities that attract tourists are Strasbourg, Alsace, Lyon and the most visited city in the world, Paris. The USA is the second most visited country in the world. 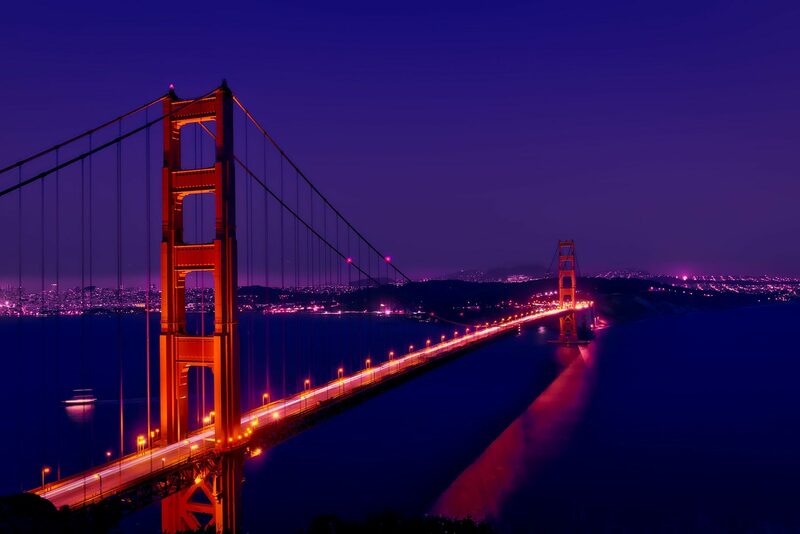 It is home to the world's third-largest population and to a wide array of popular tourist destinations. In fact, tourism is among the top three industries generating the maximum number of employment opportunities in the USA. The USA receives the greatest number of foreign tourists from Mexico, Canada, and the United Kingdom. Cities like New York, Los Angeles, Las Vegas, Miami, and Honolulu are some of the most popular destinations. The beaches of Florida, Yellowstone National Park, Alaskan icebergs and the Grand Canyon also draws thousands of people from all over the world. The Statue of Liberty, the Hollywood sign, the Empire State, Golden Gate, Las Vegas neon, and the White House are some of the global icons of USA. Among the most visited countries in the world is Spain. Spain is country of large geographic and cultural diversity. It is considered an exotic country in Europe because of its friendly inhabitants, vibrant nightlife, relaxed lifestyle, flavorful cuisine, and world-famous folklore and festivities. Spain makes a great destination for any kind of trip with its fun nightlife, great beaches, many cultural regions and historic cities. 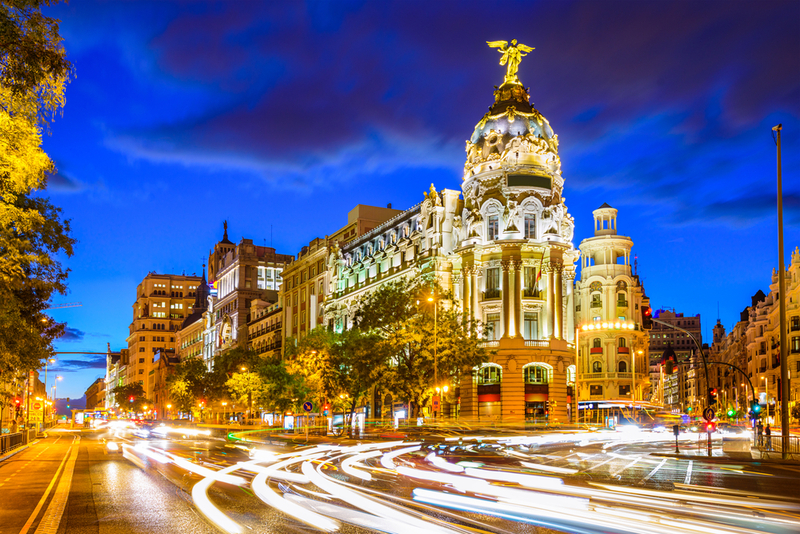 The most popular cities in Spain are Barcelona, Madrid, and Seville. It is truly a hotspot of tourist attractions. Most of the visitors of Spain come from UK, France, and Germany. Spain is truly a hotspot of tourist attractions. This huge country in Eastern Asia has the world's largest population. It also holds the title to the world's oldest continuous civilization. Because of its large, industrious population and abundant natural resources, China is one of the leading nations in the world. 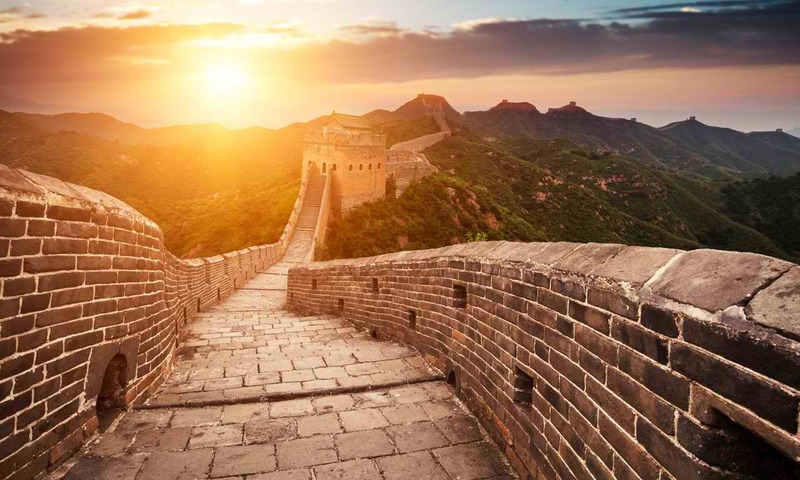 The Great Wall of China, the Shaolin Temple, the Three Gorges, the Five Sacred Mountains, the Forbidden City, and the Huangguoshu Waterfall are among China's top tourist destinations. Traveling to this country is also affordable and they have the excellent public transport. When it comes to food, the Chinese cuisine is also a must-try. No wonder China is among the top most visited countries in the world. Its tourist numbers are estimated to increase rapidly in the coming years. 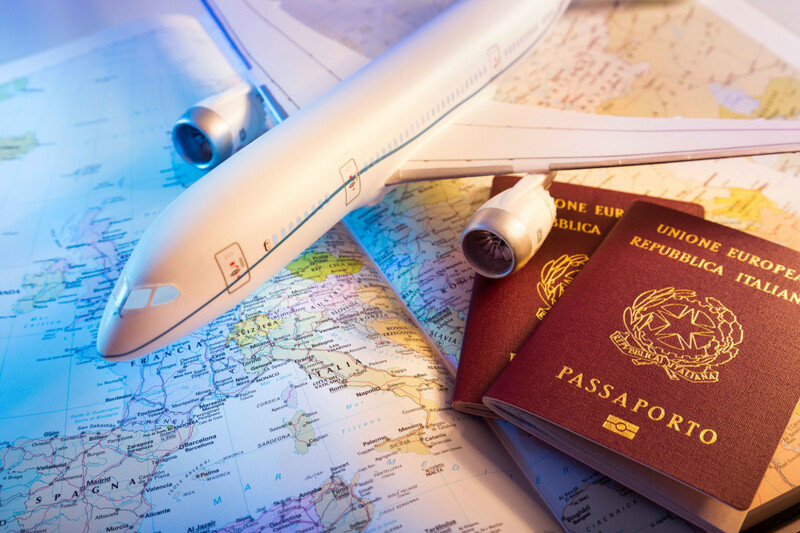 The World Trade Organization (WTO) estimates that by 2020, the country will rank number one in the worldwide tourism sector. Italy is not only the birthplace of Western culture but also home to the greatest number of UNESCO World Heritage Sites in the world. Travelers go to Italy for its delicious cuisine; trendy fashion industry; diverse regional cultures and dialect; and cultural artifacts, buildings, and archaeological sites from the Roman Empire and the Renaissance periods. Some of its most visited cities include Rome, Venice, Florence, and Milan. 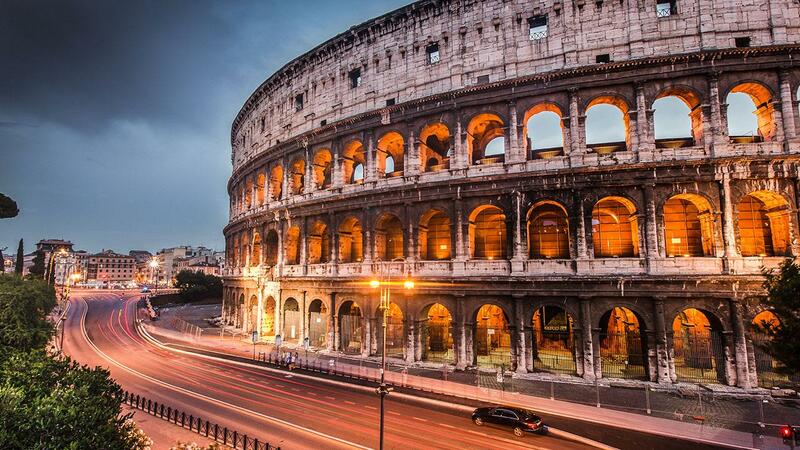 Italy is justifiably one of the most visited countries in the world.